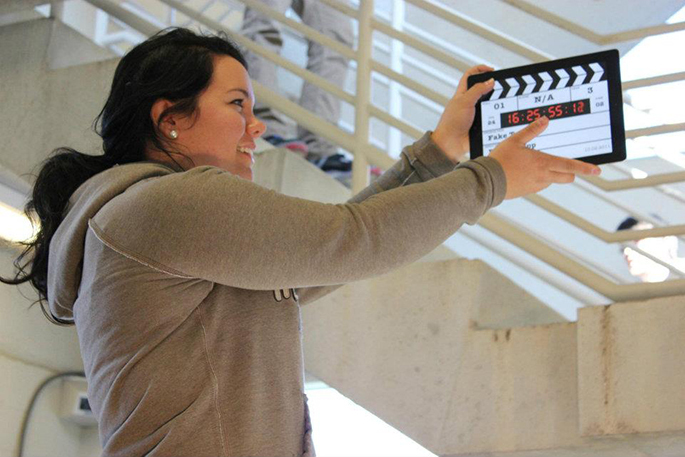 The Department of Media Studies at UNCG offers courses relating to a wide array of moving-image media, from film and television to all electronic media sources, exploring, analyzing, and creating content from both sides of the screens. 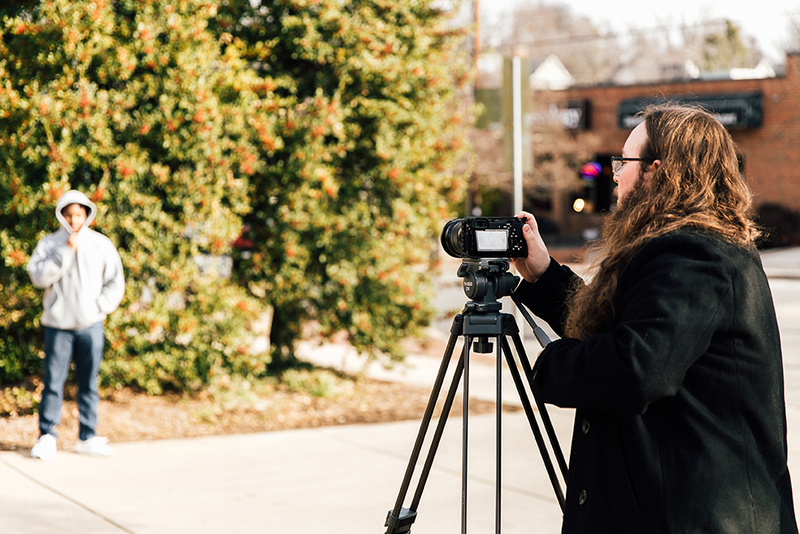 You’ll learn how to make media AND develop the tools necessary to think more critically about what you see and hear in your daily life. 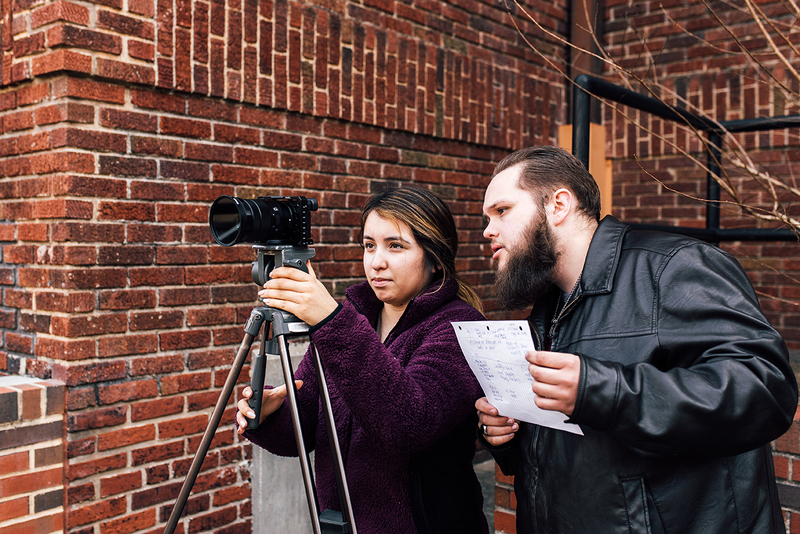 Media Studies interns have been busy at the at Greensboro’s Global Opportunities Center. 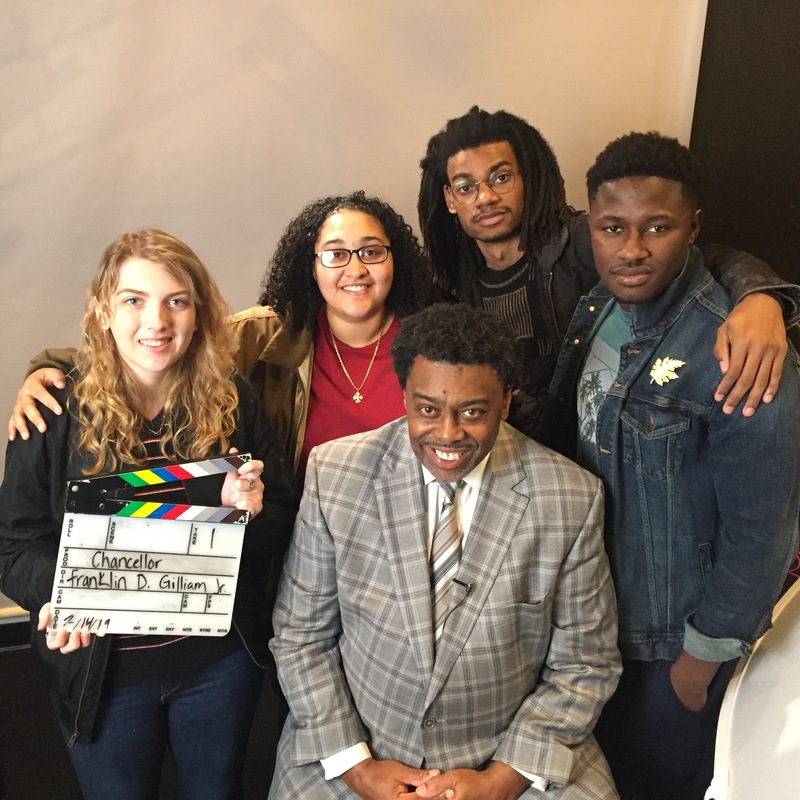 Congratulations to Media Studies Senior Tumaini Johnson, winner of Tribeca Campus Docs Grand Prize! 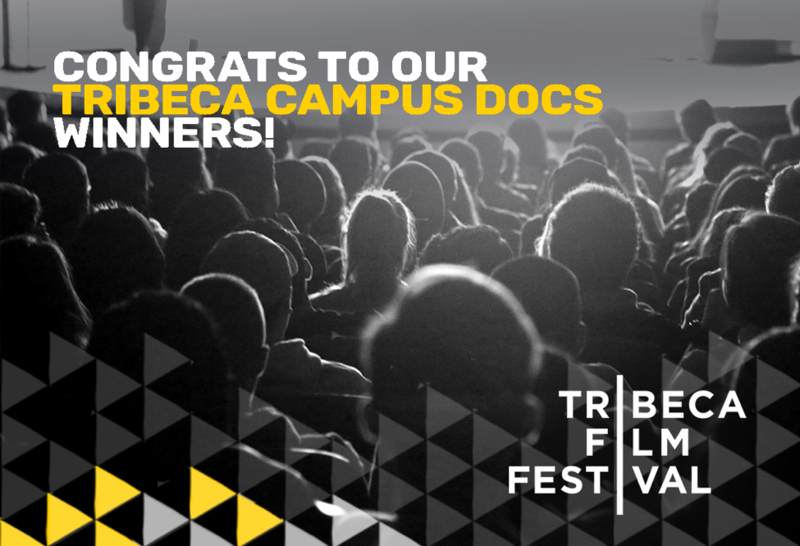 Tumaini Johnson’s Film 41 Shots was one of eight grand prize winners in the Tribeca Campus Docs (2018) special category, which screened at the prestigious Tribeca Film Festival in New York City. 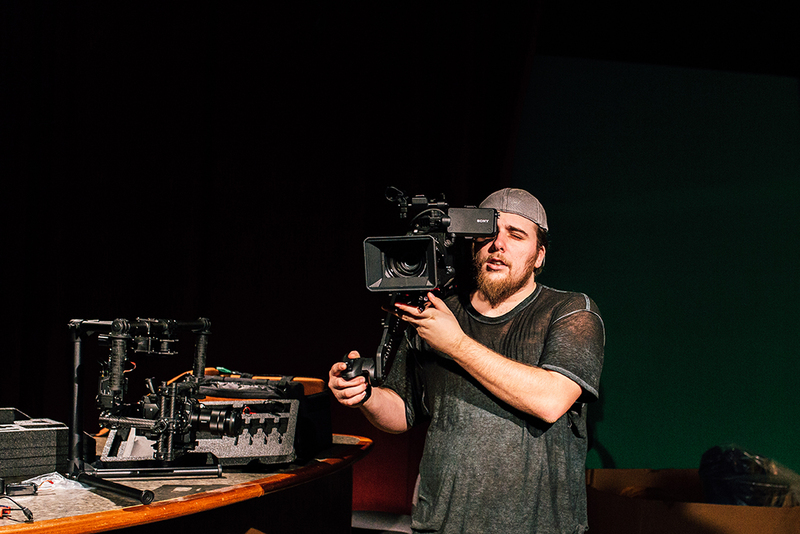 Johnson’s 41 Shots is a restorative justice film, dramatizing the 1999 brutal police shooting of 22 year old Guinea Immigrant Amadou Diallo.